CEO Gregg Steinhafel has been held accountable for the retailer’s massive data breach last year. That should put heat on other corporate honchos to take cybersecurity seriously. Chief information executives deserve more say in company policy – if not a path to the head job. Target Chief Executive and Chairman Gregg Steinhafel, a 35-year company veteran, resigned on May 5 in the wake of a data breach that hurt profits at the third-largest U.S. retailer. Target said it had named current Chief Financial Officer John Mulligan as interim president and CEO and appointed Roxanne Austin, a member of its board, non-executive chairman. 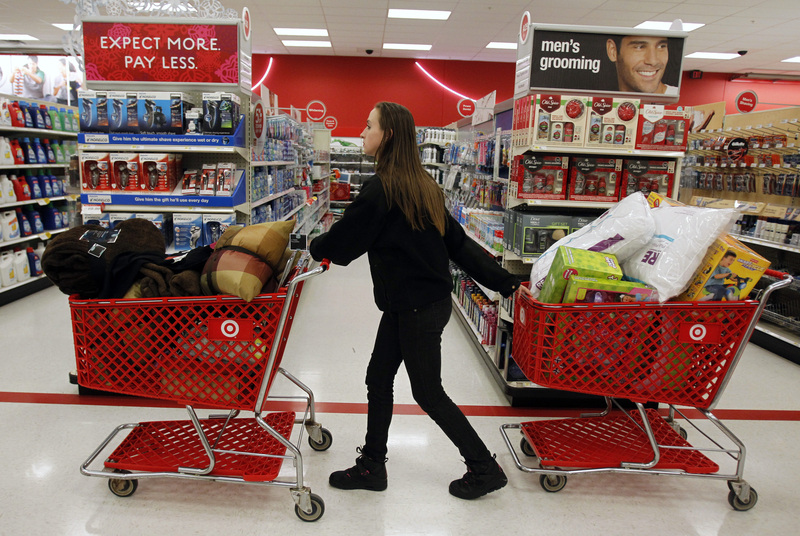 Target’s shares slipped nearly 3 percent in early trading on May 5.